NEW Pictures just uploaded! Quick Occupancy Available! Tenant just moved out! Seller in process of Cleaning... But, Painting and installing Brand New Carpet throughout IS COMPLETE!!!! 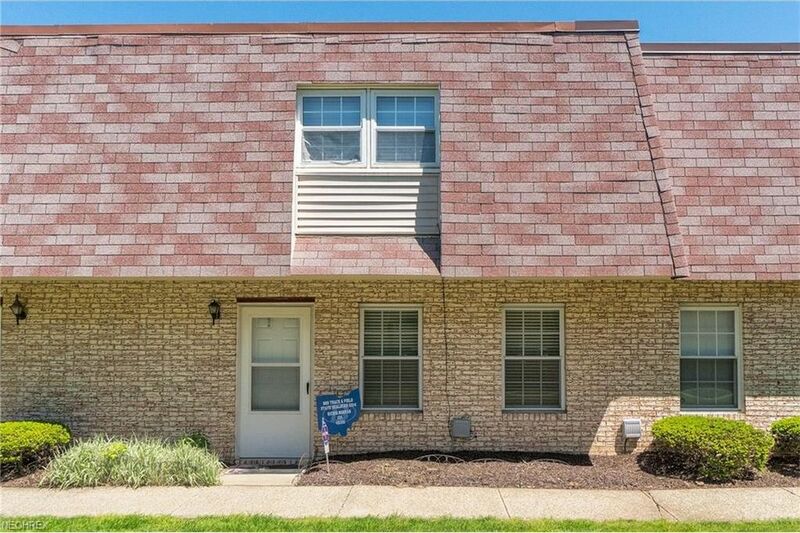 Very Nicely Updated Condo!Three Bedrooms with a Bath and a Half! Many Newers Include: Newer Gas Furnace and Central Air, Newer White Cabinet Kitchen Including Appliances, Stove, Fridge, Dishwasher, Newer Hot Water Tank, Updated Baths, Newer Windows & Doors!!! Must BE SEEN! Includes Attached Garage with Opener! Association Fee Includes Community Swimming Pool & Playground! EZ to show anytime!